With the cold weather starting to settle in I thought it would be good to share something a little seasonal to keep the kids occupied if you don’t fancy braving the outdoor weather. 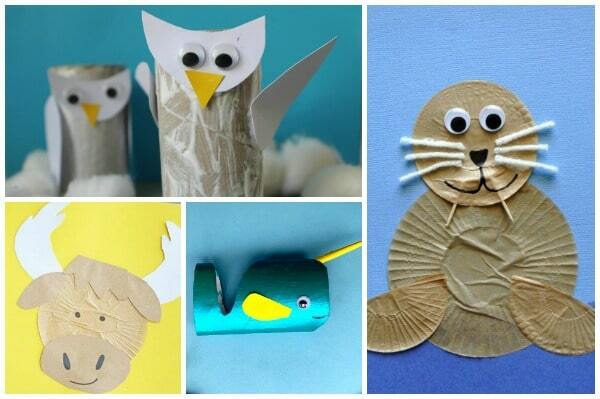 The arctic has got to be as cold as it gets and these arctic animal crafts for kids are all super cute! Arctic animals include reindeers, polar bears, arctic foxes, walruses, seals, mooses, orcas, and snowy owls – the last one being my daughter’s current animal of choice. Hopefully there’ll be some in here that you kids will love too. This is actually an older post that I’ve updated as one of the crafts I previously linked to is from a site that no longer exists. 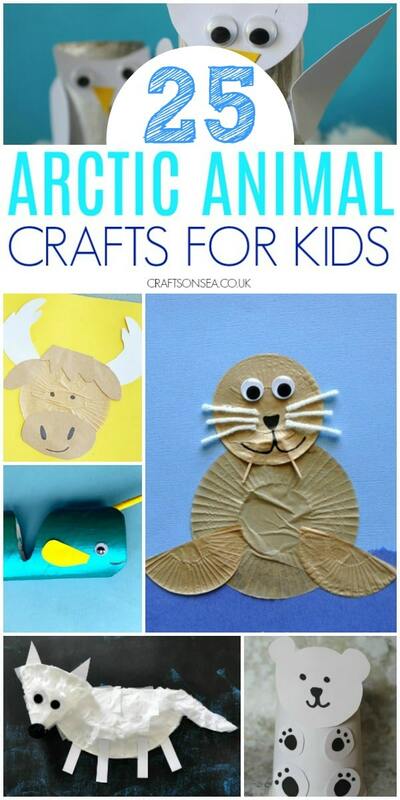 It’s given me the opportunity though to add to this post with even more arctic animal crafts and I love all the great ideas in this post. If you like this post too then be certain to bookmark this page or pin an image so that you have all these ideas to hand when you need them, plus keep reading for some brilliant arctic animal books to share with your kids as well as more ideas for winter themed crafts. We love crafts that use materials you already have so this cupcake liner walrus is a great idea. This polar bear will be great for younger kids to make and you don’t need too many materials for it either. As a family we love to share stories together and I think in colder weather there’s nothing nicer than snuggling up together over a book! 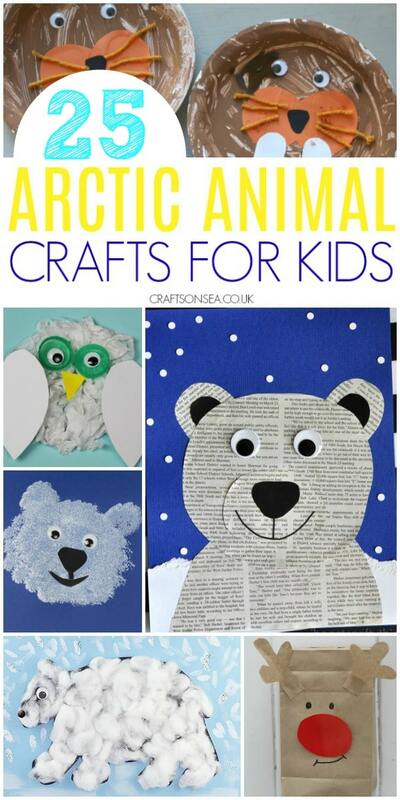 Why not try out some of these kids books featuring arctic animals. 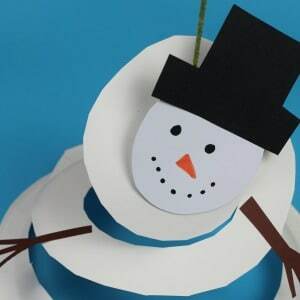 We love paper plate crafts and this snowman paper plate twirler looks great spinning when you hang it up. 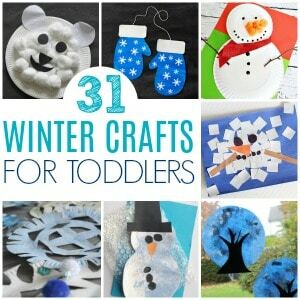 I love penguin crafts but obviously couldn’t include any in the round up above! 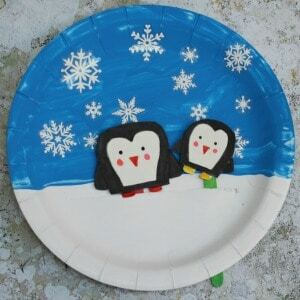 If you love winter animal crafts too though then this movable penguin paper plate craft is a must.